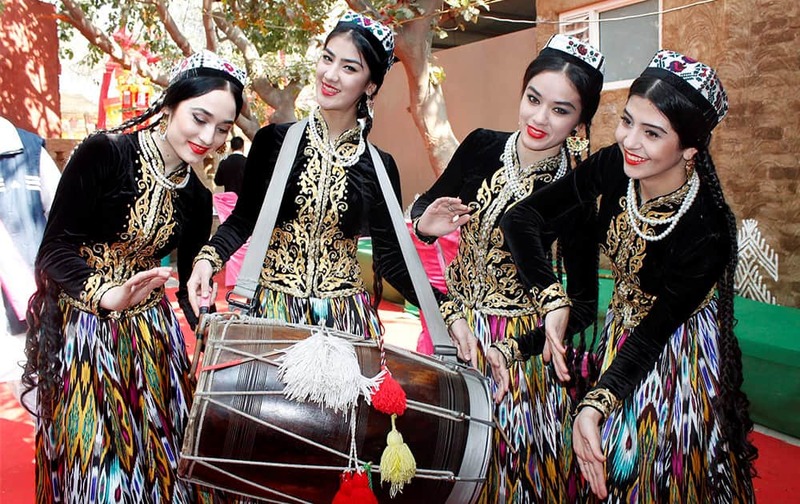 Folk artists at the Surajkund International Crafts Mela in Faridabad,Haryana. 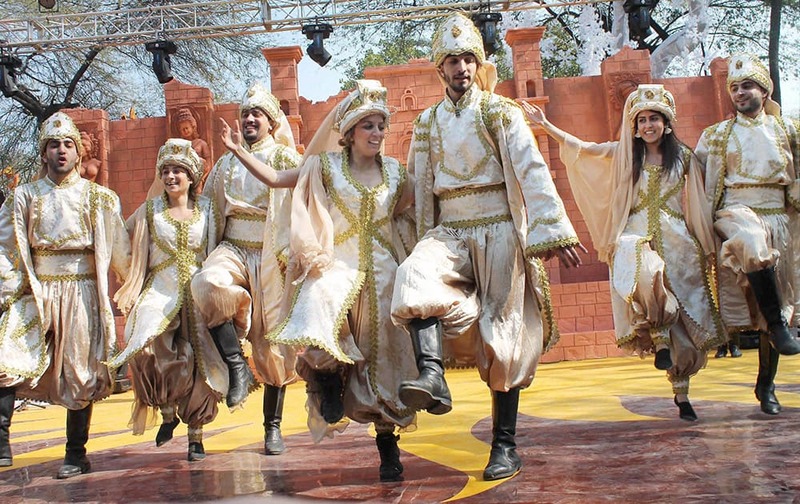 Artists from Lebanon perform at the International Crafts Mela at Surajkund in Faridabad. 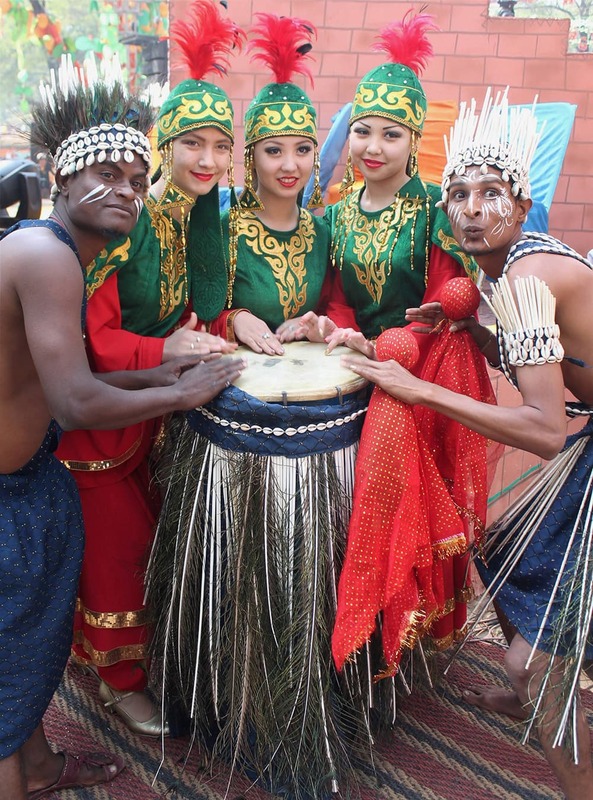 Folk artists at the Surajkund International Crafts Mela in Faridabad, Haryana. 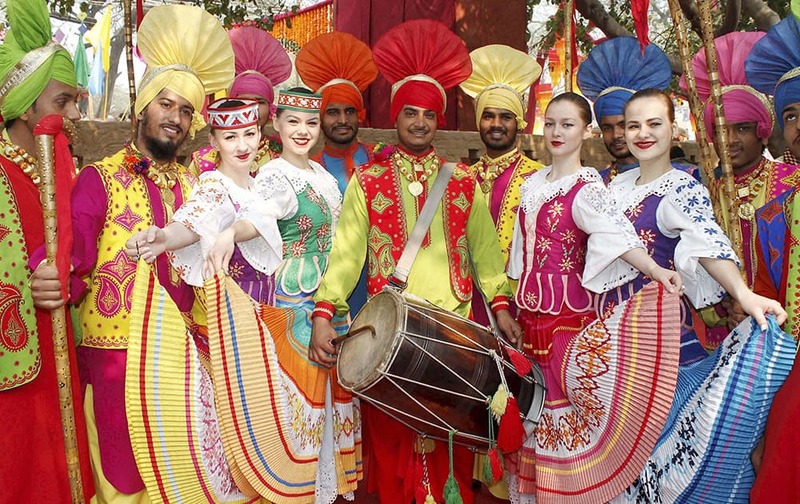 Russian artists with folk artists during International Crafts Mela in Surajkund, Haryana. 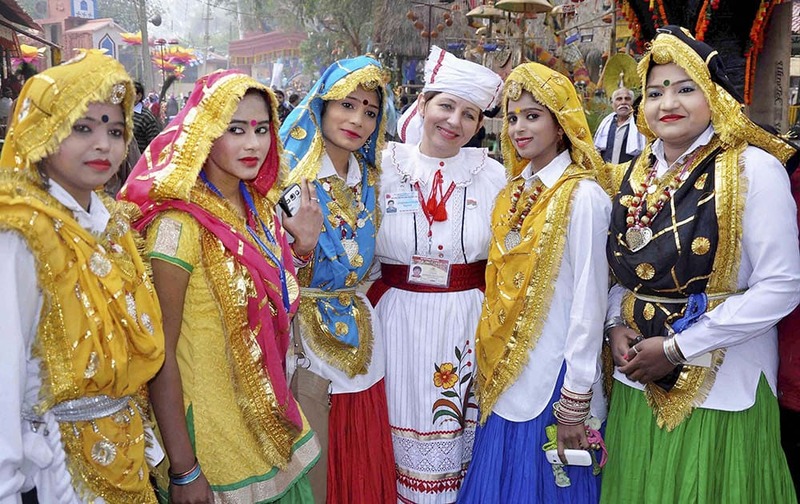 Folk artists during International Crafts Mela in Surajkund, Haryana. Foreign artists with a folk artist at the International Crafts Mela in Surajkund, Haryana. 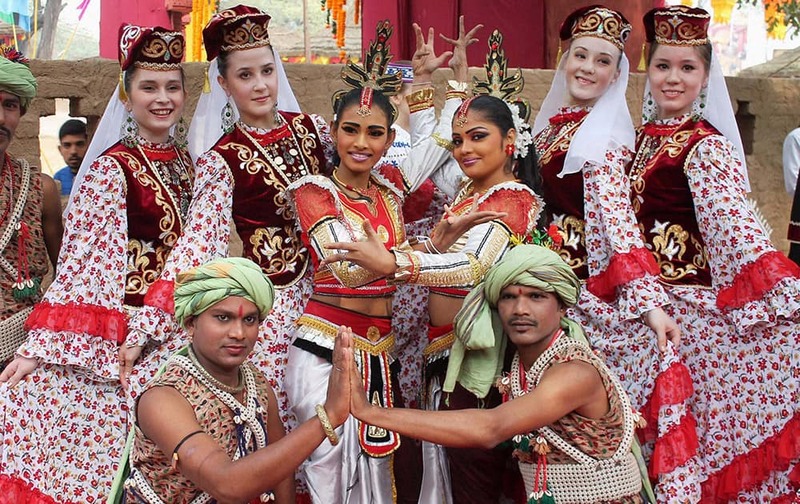 Russian and Sri Lankan artists perform at the chaupal during International Crafts Mela in Surajkund, Haryana . Folk artistes at the chaupal during International Crafts Mela in Surajkund, Haryana. 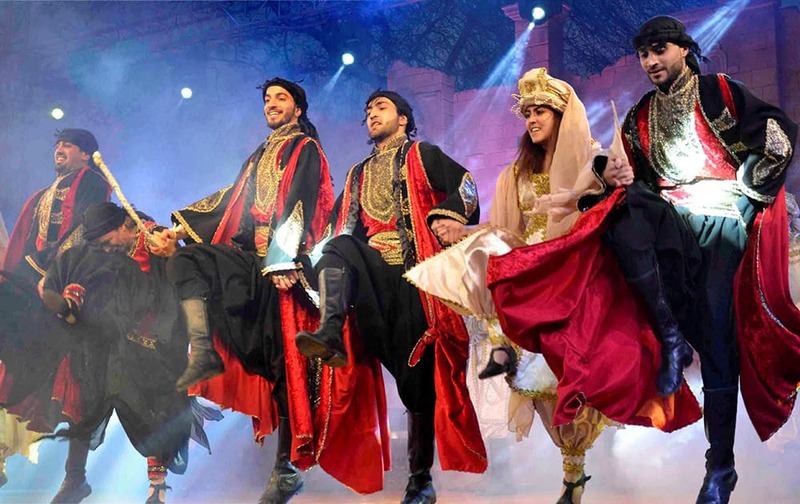 Lebanese artists perform during a press preview for the 29th International Crafts Mela in Surajkund. 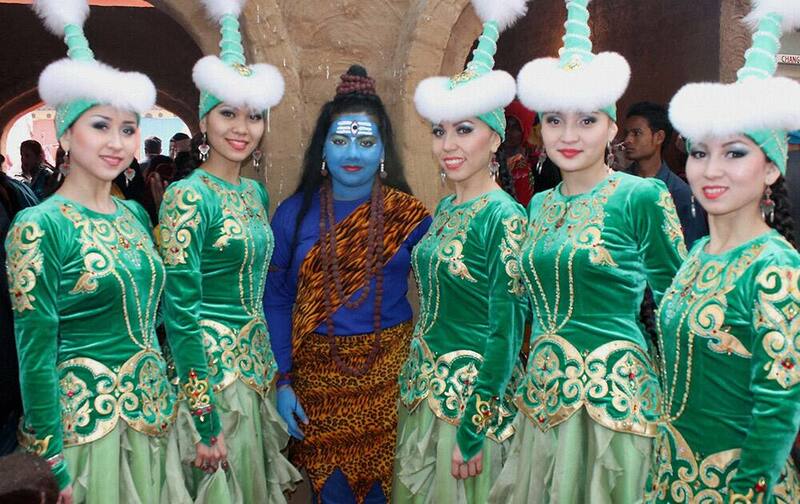 Foreign artists at the Surajkund International Craft Mela in Faridabad, Haryana.